A professor of religious studies informed his students on the last day of the term that not one of them had demonstrated a satisfactory understanding of Christianity. He ordered them to take out a blank sheet of paper and, in one minute, explain the theological essence of Jesus’ teachings. The students panicked. Some wrote nothing, others wrote and erased, wrote and erased. When the professor ordered them to bring their papers forward, some were shaking, others were angry, a few were sure they’d nailed it. The other day I was on-line and I came across a horrible story where a child got hurt. In the comments of this story I said that I was praying for the soul of the person who hurt the child. Suddenly I was being attacked for not caring about the child. Nothing could be farther from the truth, I had actually been a victim of the same kind of abuse as a kid. I could not help but have empathy for the child, but my comment wasn’t about the child, it was about the monster. 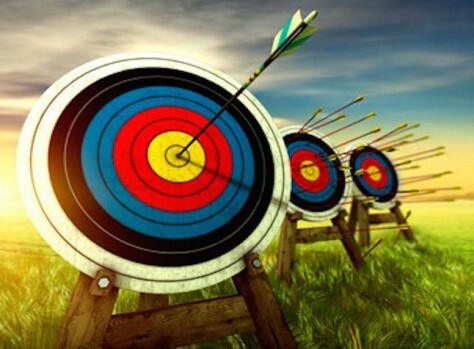 People who do terrible things, often have terrible things in their past, and are severely wounded individuals. It’s easy to love the people who have never done anything wrong to them. The world’s most terrible people have loved someone, so loving a person who loves you back just makes you one of billions of other people who do the same. Christ calls us higher, he doesn’t want us to be one of billions, he wants us to be one of his. 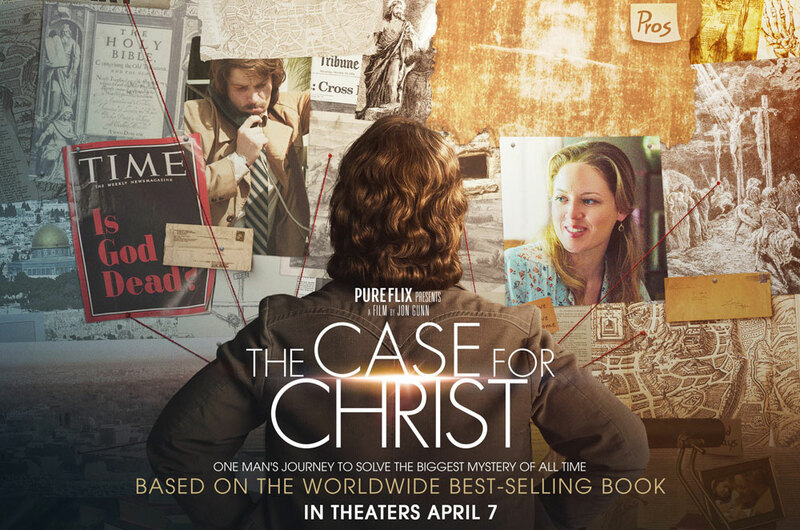 I took a much needed break from my research and writing cave this afternoon and went to see the The Case for Christ, which is based upon the best-selling book by Lee Strobel. The film tells the story of Strobel’s journey from committed atheism to Christianity, detailing (in much shorter form) the months-long investigation he carried out by reading widely and interviewing atheist, agnostic, and Christian scholars. I must say up front that I get nervous when I hear about new Christian films. Some of them are so cheesy and poorly-acted that they’re an embarrassment, quite honestly. But, I had heard impressive praise from friends for the Strobel film (and he is, after all, my colleague 🙂 ), so I made a plan to see it at the theater. This is not an image of Jesus, even the watermark says A long time ago, in a galaxy not so far away. That phrase is from Star Wars, and this image belongs to one of it’s sequels. If sharing images on the internet is what Jesus wanted us to do, only people within the last twenty years or so had access to salvation. You don’t have to share pictures to show the world you are a Christian. If you want to prove that you are a Christian, treat others with love and respect, and help those that can’t help you back, and do your best to live by the dictates of the Bible. Sharing pictures of Obi-Wan “Ben” Kenobi will not do that.